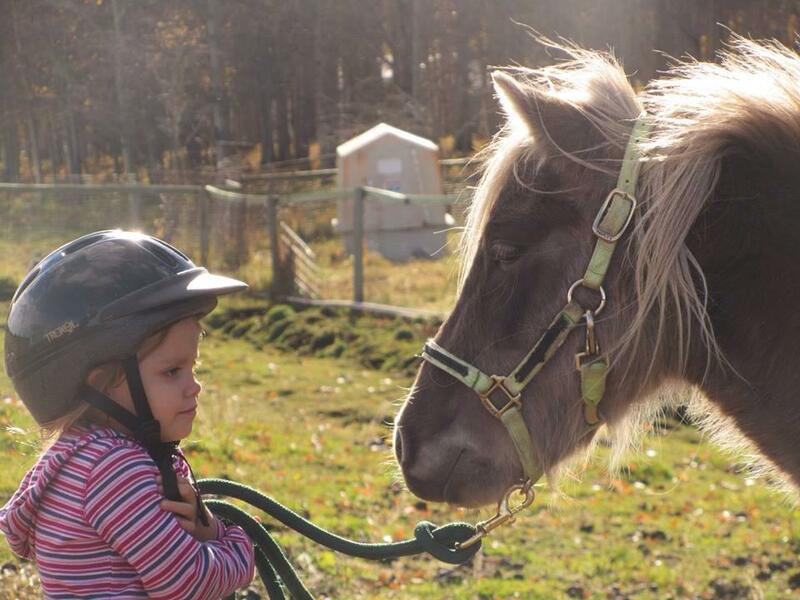 Dandelion was an unhandled rescue pony who has grown to become #1 lovey dovey extraordinaire. He is well built and has been maintained to prevent laminitis. He was started under saddle by Amber Callan in fall of 2014 with 60 days training in hopes that he may make an excellent leadline and driving pony. And DANG is he cute!